Shadow House always wins . 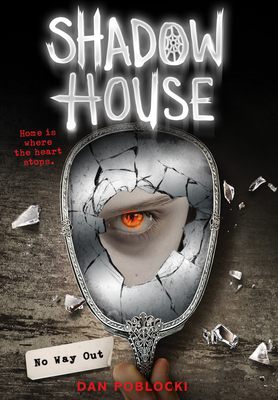 . .
Poppy, Dash, Azumi, and Dylan may have made it out of Shadow House--but the grounds are a whole new nightmare. Someone they thought was a friend is hunting them, and there's no place that's safe now that they've woken the shadow creature. If they want to survive, they'll have to figure out once and for all what the house wants from them, and what-or who-they'll need to leave behind in order to escape . . . or risk being trapped within Shadow House forever.